[toc]Itching is a really irritating sensation. Itching can be described as the sensation of skin irritation on one part of the body or in several different areas at a time. It is not a health condition but often a symptom of some underlying illness or disease. Itching, in medical terms is known as pruritus. An average adult has got 2 square meters of skin open to the world of irritants. When there is something that bothers our skin, itching is a built-in defense mechanism that alerts the body that someone is knocking. There are several reasons for itching some of which include aging, allergy, dry skin, insect bite, skin infection, stress, exposure to sun, chickenpox and many other. Itching can range from a simple nuisance to a disrupting and sleep depriving fiasco. But here scratching is not the only solution. There are plenty of resources available right at your home as a solution to this problem. Check on to find the best ones. Aloe Vera is being used to treat illnesses a lot nowadays. It has got anti-inflammatory and antifungal properties which makes it suitable as a cure for a number of illnesses. 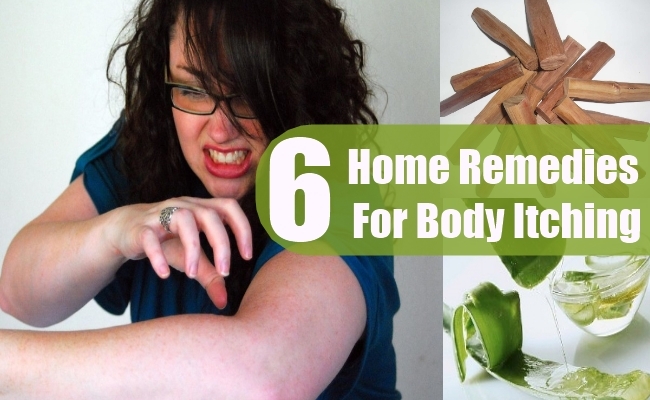 Aloe vera is a must for burns and so is itching too. The constituents within aloe vera that reduce blistering and inflammation in burns work to reduce itching. 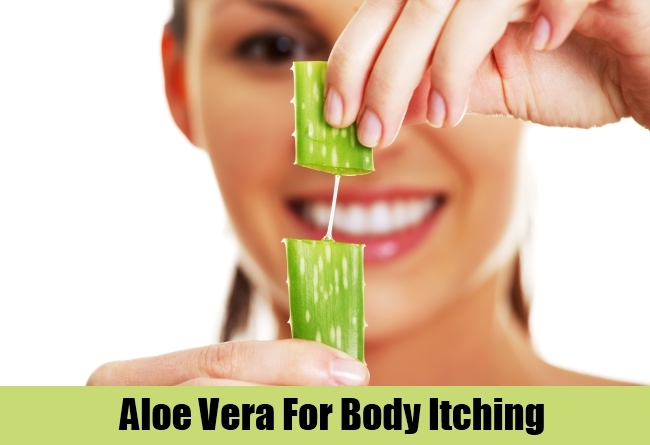 Get a few leaves of aloe vera, cut it from the middle, squeeze out some gel and apply it on the affected areas. 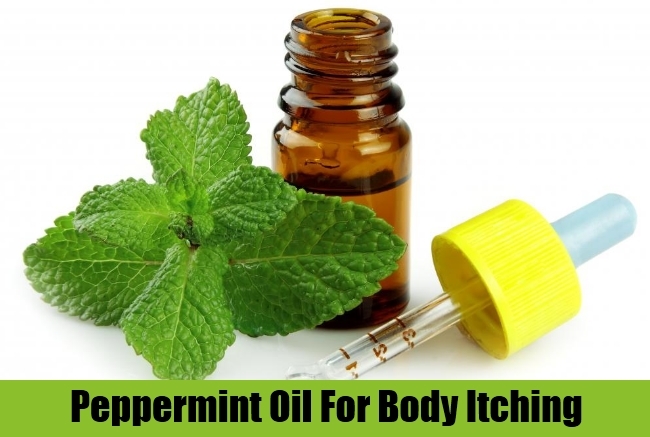 Try using peppermint oil while bathing. Steep the mint leaves and then use the water to wash the itching part of the body. Or else you can dip clean cloth in the water and use it to compress on the itching parts. 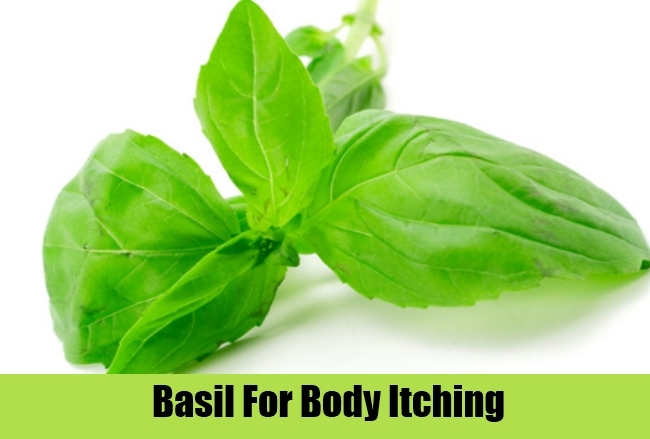 It contains anesthetic and anti- inflammatory properties which helps for itching. 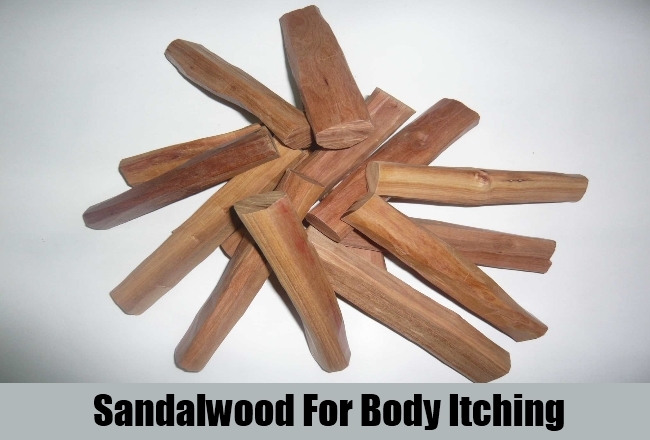 The sweet smelling sandalwood if used on the itching parts provides instant relief and a cooling effect on the skin. You can make a paste out of sandalwood or else use sandalwood oil and apply it on the itching body parts. 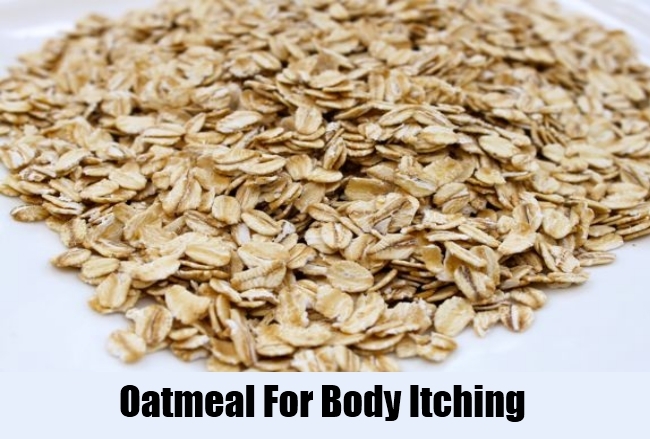 Soaking in a bath of oatmeal and lukewarm water can help reduce itching and swelling of the skin. For this you can add 1 or 2 cups of finely ground oatmeal. Make sure the water is warm and not hot as it can damage the skin more. Take a cool bath and you can sprinkle some baking soda in the water and then use it. Try wearing smooth textured cotton clothing at least during this time to make your skin comfortable. Choose mild soaps without dyes and perfumes and rinse of soap completely off your body. Avoid any substances that irritate your skin or cause any kind of allergic reaction like perfumes, jewelry, nickel, cosmetics and so on. Try not to scratch.